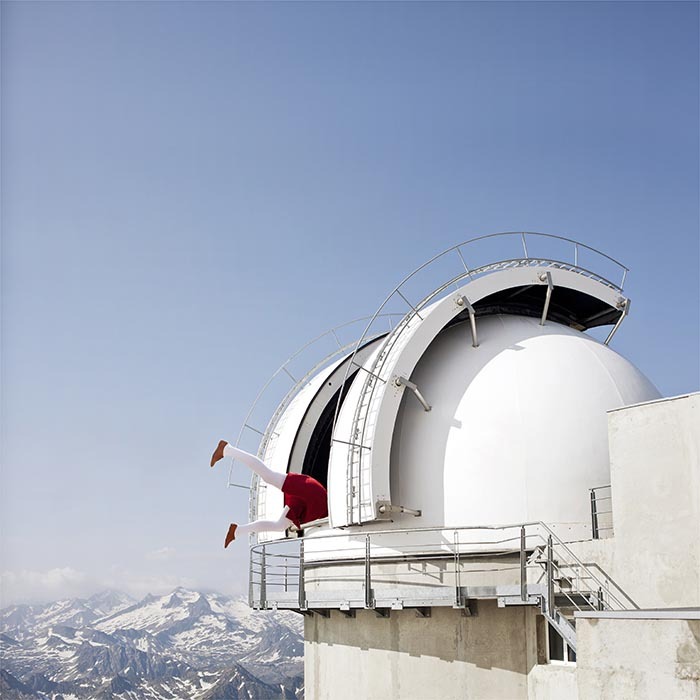 You are invited to the photo exhibition “Imagine France” by Maia Flore, in partnership with Atout France and L’Institut français. 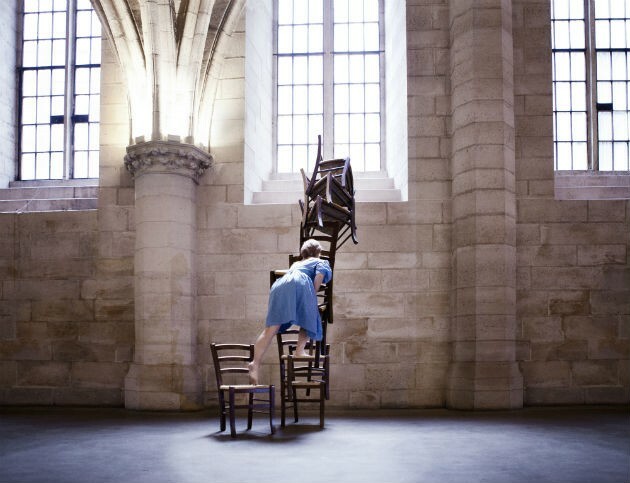 Maia Flore (born in 1988), photographer of Vu’, is one part of this new photography trend, 100% digital where the image is manufactured as far as it takes and where imagination is released a little more, offering, in this case, an original and offbeat look at the French estate or real coincides with the fantasy of the artist. Countdown Party – "Light of the Future"